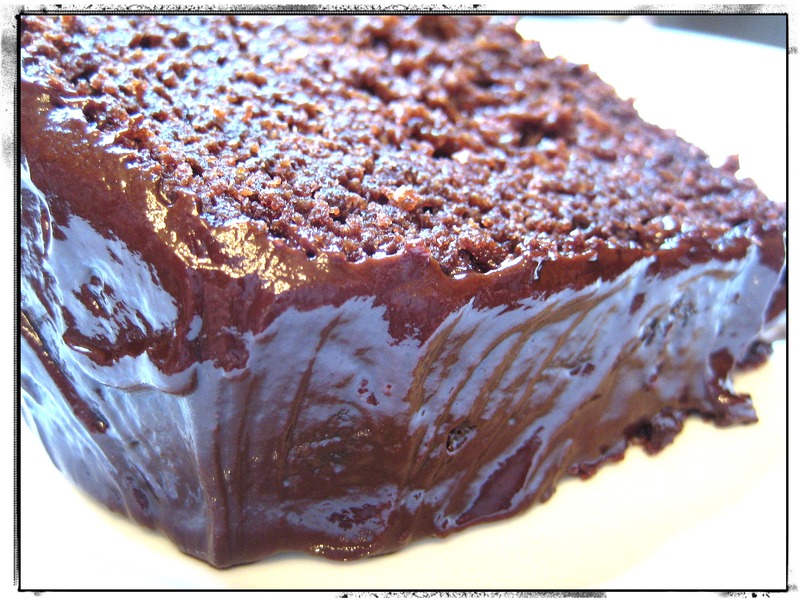 Wow it’s looking so yummy I wanna try it right now….Thanks for sharing this vegan recipe . Thank you! I hope you can give it a try some time, it was a really great cake! 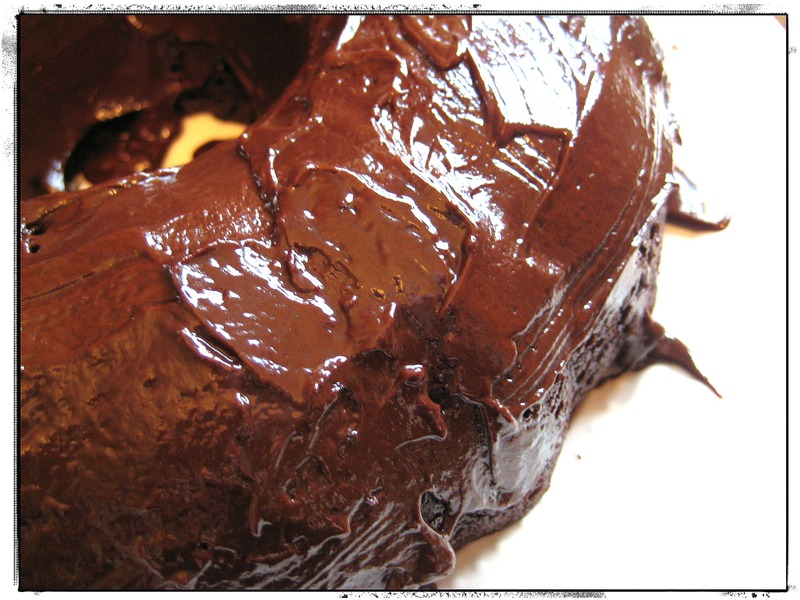 I am so craving this now…I wish it were gluten-free, I’ll just dream about that chocolatey goodness! I’m sure it could easily be made gluten-free by someone who knew how to do such things…not by me though, sadly. Thanks for checking it out and leaving a comment! This looks so good! I am so glad to have found you (or was it vise-versa?)! I was in Burlington a couple of weeks ago and had a vegan chocolate cupcake. I tried it, thinking “it’s vegan, it must taste like kale” (no offense) but it was so much better than any cake I have *ever* had! It changed my opinion forever about vegan baking and now I am trying to come up with a good stash of recipes. So anyway, that was my rambling way of saying Thanks for the recipes – you’re awesome! You’re funny! Before going completely vegan I spent about a year perfecting my vegan baking skills because I could never survive without delicious baked goods in my life. Only when I was confident that what I was making was as good as the “real thing” I made the switch. Thanks for your so sweet comments! Reblogged this on Linda Sanchez Summary.